SWTC as a symbol/ticker is already with some other coin on Coinmarketcap. This was pointed out by a member to me earlier. Check this..
We need a unique ticker and symbol which is not there on any exchange or coinmarketcap currently. 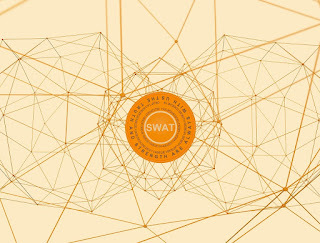 So we are proposing to use SWAT as our symbol/ticker which is unique and not used by anyone as of now and not on any exchange or coinmarket cap. As soon as we launch our coin we have to list it at the earliest in one exchange or the other and also list it on coinmarketcap immediately so that no one else can use this nice symbol! This is a good looking and good sounding symbol! SWAT! Another option too was considered that is SWTX like TRX. 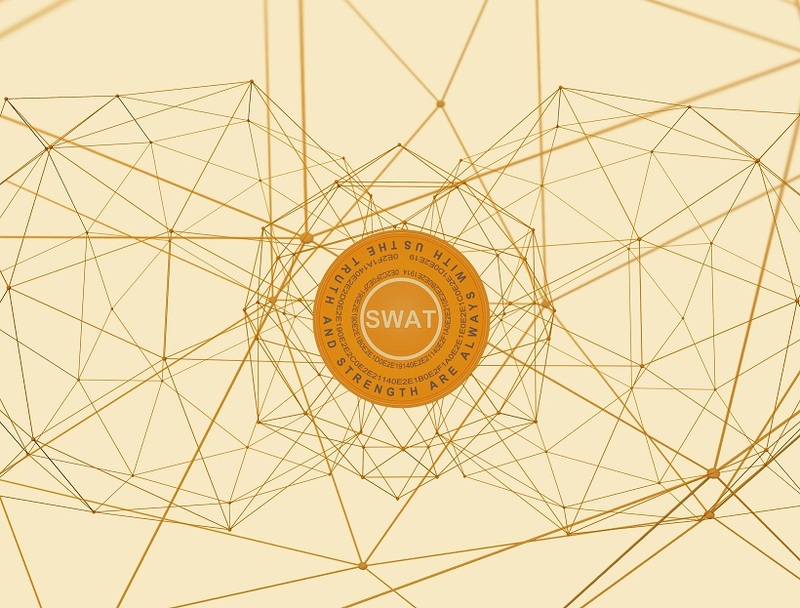 But SWAT seems to be better sounding and more appropriate since in our white paper we have already mentioned that the coin is pronounced as SWAT Coin and the expansion of SWAT is mentioned in our whitepaper as Secure Wide-Spectrum Authenticated Transactions (SWAT). I had requested Yuriy to do some designs with SWAT as our symbol instead of SWTC and will post those here soon. From now on we are well and truly SWAT Coin not just in pronunciation.